I despise Rachel Ray, I am not really sure why but I do. However, both Rachel and I have one thing in common and it is our love for EVOO. EVOO for those who do not know is extra virgin olive oil. 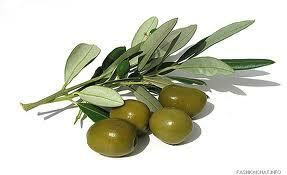 Olive oil is a great moisturizer that I use both in my hair and on my skin. Olive oil is rich in vitamins and is a natural anti-aging agent. 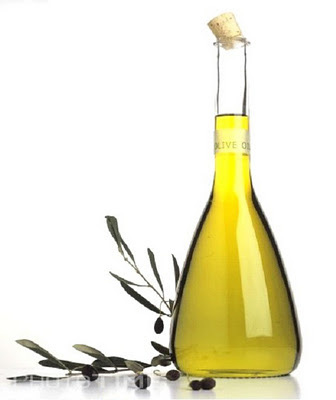 When using olive oil in my hair, I usually use it to "grease" my scalp or as a hot oil treatment. When using as a hot oil treatment simply heat the oil in the microwave. Only heat the oil up for a few seconds because you do not want to burn your scalp. After the oil has been heated pour it on your hair and use your fingers (or a comb...i have locs so no comb necessary) to evenly distribute the oil throughout your hair. Then cover with a shower cap. You can either sit under the dryer or wrap your covered head with a towel to produce heat. I usually let it sit for about 10-30 minutes (depending on how i feel) until I wash it out. The end result should be soft and shiny hair!!!! With that being said I hope EVOO works as well for you all as it has been for me. Girl im about lather down in some EVOO!! Great post. Thanks for the info. Try Oil Cleansing, it has done some great things for my skin. I also use olive oil for my hair as well!